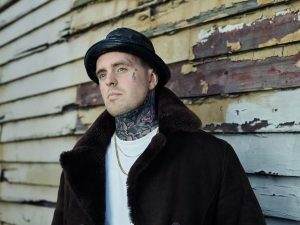 Almost six years to the day since revolutionising Australian hip-hop with the multi-platinum ‘Falling & Flying’, 360 announces the release of his fourth studio album, ‘Vintage Modern’, set for release on October 27th. 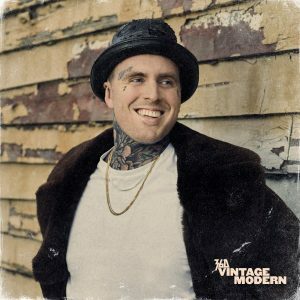 Whilst creating Vintage Modern, 360 launched VI – a wildly successful direct-to-fan campaign, gradually dropping six brand new streaming tracks with accompanying videos directly to his 10,000 member strong Facebook fan group ˜The Close Circle” and returned to the stage for the first time in three years with sold out shows in Melbourne, Brisbane and Sydney. Across all platforms, the campaign reached over 8,000,000 million people on social media, with an astonishing 25,000 social shares, and in turn reinforced his stature as a key figure in Australian hip hop. 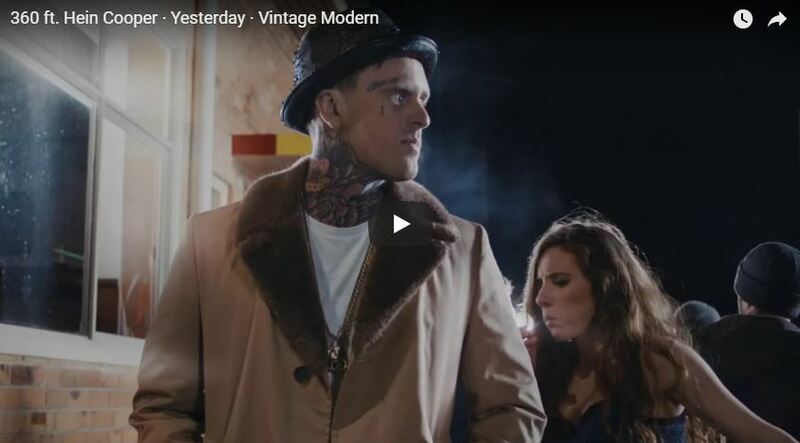 Kicking off with YESTERDAY, ‘‘Vintage Modern’ stands ready to cement 360 as one of the finest rappers this country has produced, and more importantly, one of our great storytelling songwriters.